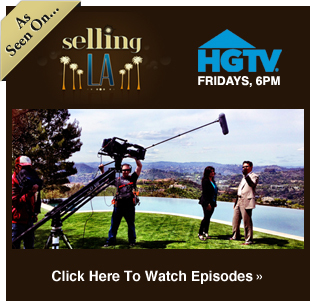 Situated on 1.68 acres of land in the coveted flats of Beverly Hills you can have everything your heart desires. 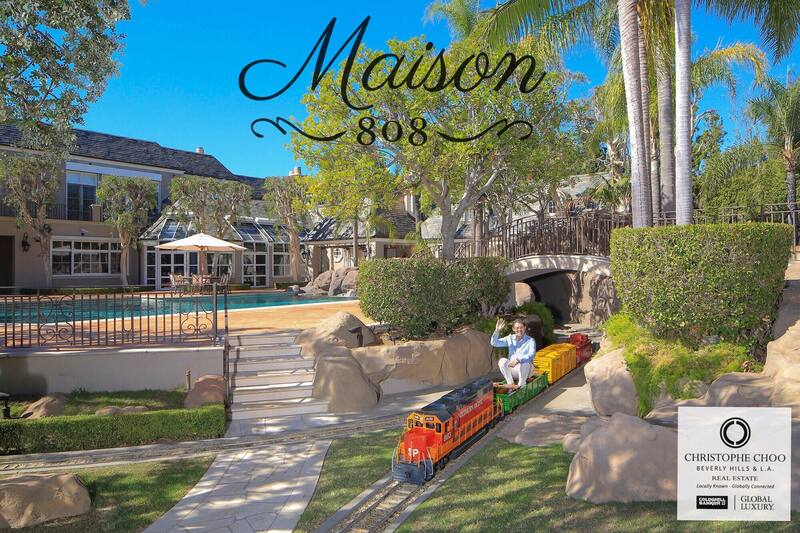 Maison 808 in Beverly Hills on 1.68 acres of mature trees, manicured flat lawns and meandering walkways with a romantic gazebo. The sparkling mosaic tiled pool ‍♀️ at Maison 808 overlooking your 1.68 acres of private grounds. 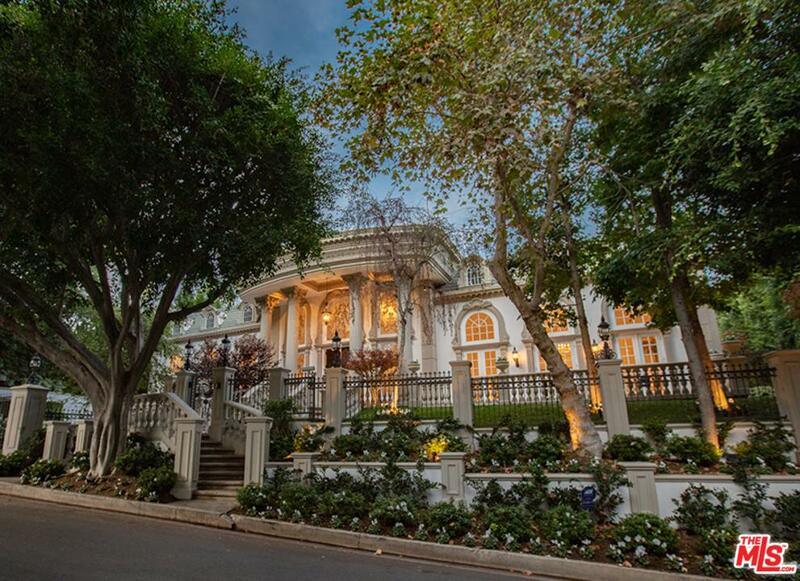 The largest estate in the flats of Beverly Hills listed at $51.8 million.